Clair Matthews: Workshop card 20/04/17.. 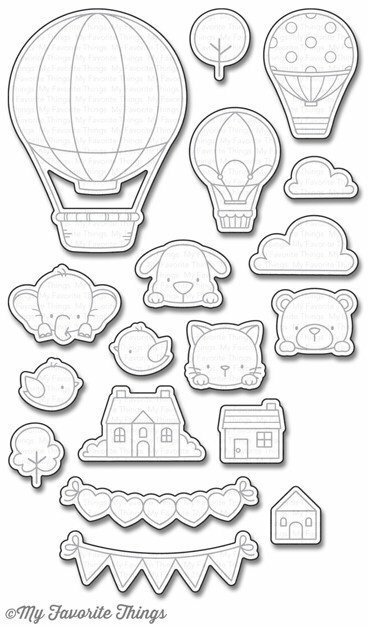 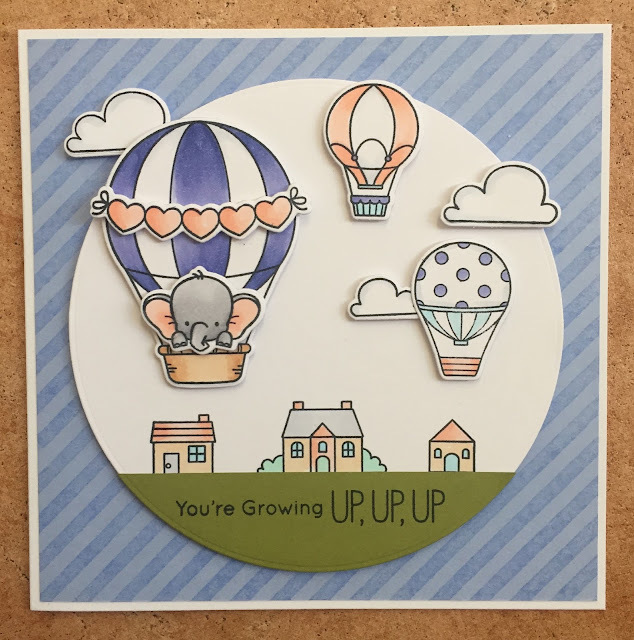 This week at workshop we're playing with the very very cute 'Up In The Air' stamps & dies by My Favorite Things..
We do have a few sets of these available in the shop here .. 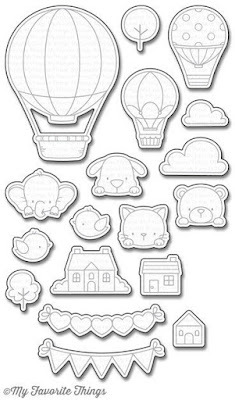 Thanks for popping by & i'll be back soon.